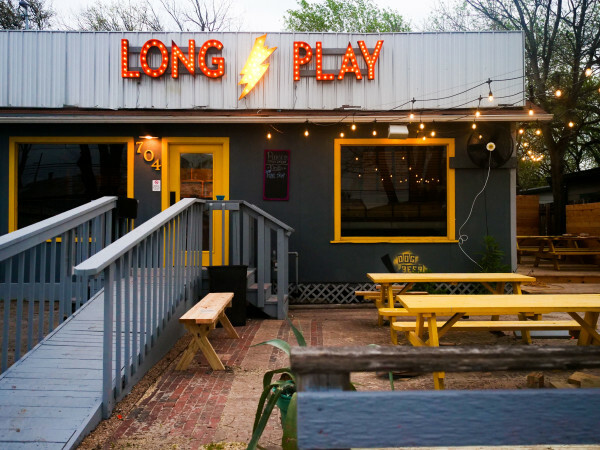 Another option for al fresco dining in East Austin is here. 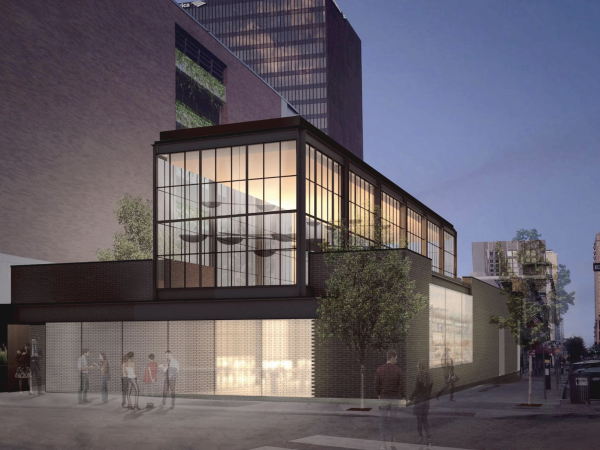 Tillery Kitchen and Bar opens Friday, January 13, on East Cesar Chavez Street. A menu from executive chef Justin Trapani flaunts European influences. You'll find shareable plates and skewers, as well as heartier entrees. Mediterranean-leaning dishes include lamb fritters, bruschetta, Greek salad, and Fettuccine, but the lineup surprises with items like a Cuban pork confit sandwich and sauteed chicken livers. But as delicious as all that sounds, the real star is the patio. 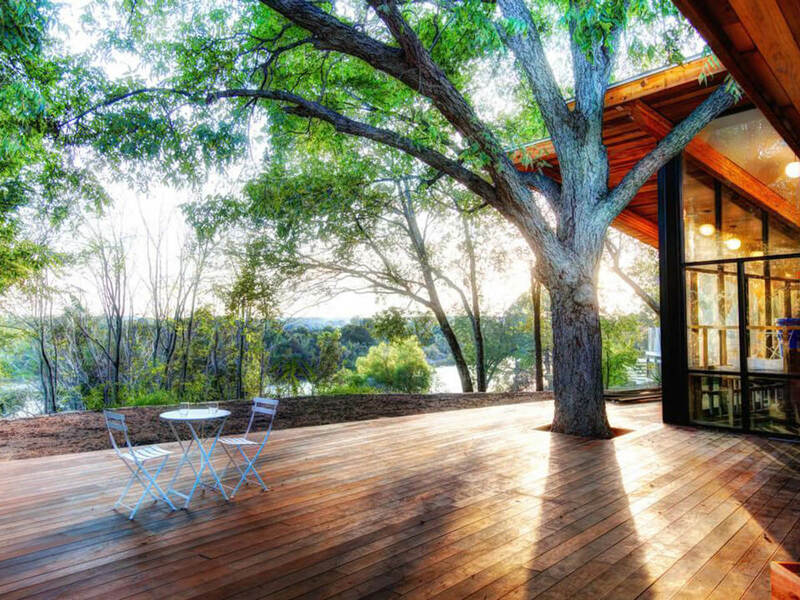 A stunning wooden deck overlooks the Colorado River near the Longhorn Dam, "bringing people and nature together." That patio will be best enjoyed with a drink in hand. 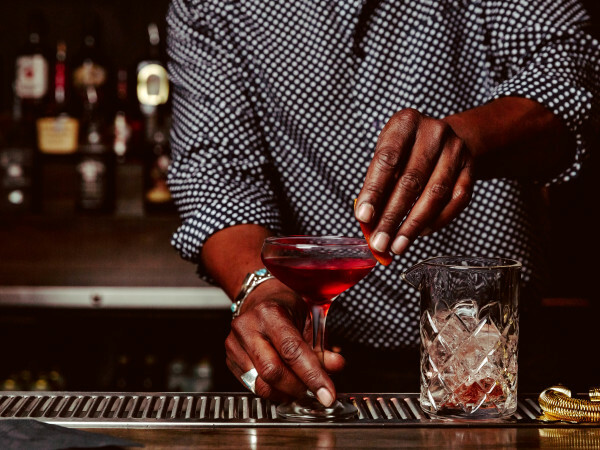 General manager Daniel Keshvari is at the helm of the bar program, which includes craft cocktails, draft beer, and wine. Look for Tillery at 3201 E. Cesar Chavez St., near Jacoby's Restaurant & Mercantile, Grizzelda's, and Sawyer & Co. Hours are Monday through Friday, 11 am to 10 pm, and Saturday and Sunday, 10 am to 10 pm.